PLEASE NOTE: AAAHeadsets now stocks these batteries in anticipation of your needs. This is a special Build-to-Order item, directly from Plantronics, which can often incur a lead time of between 6 to 8 weeks. 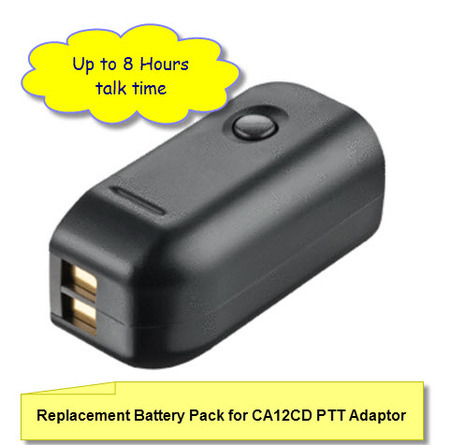 Charge one battery while being hands-free and mobile with another.